Also, the market share of Toyota increased a little bit in Europe - to 5.2%, despite the market decline. Sadly, there is not much love for plug-ins from Toyota, which sold just 658 Prius Plug-In (aka Prime) in the first three months. That's only 0.23% of the total volume and 11% of the Prius family. Well, if sales develop well, and there is no big problem to meet emission requirements, Toyota doesn't have a big stimulus to jump into plug-ins right now. "Customers responded very well to the new Corolla Hatchback and Touring Sports. 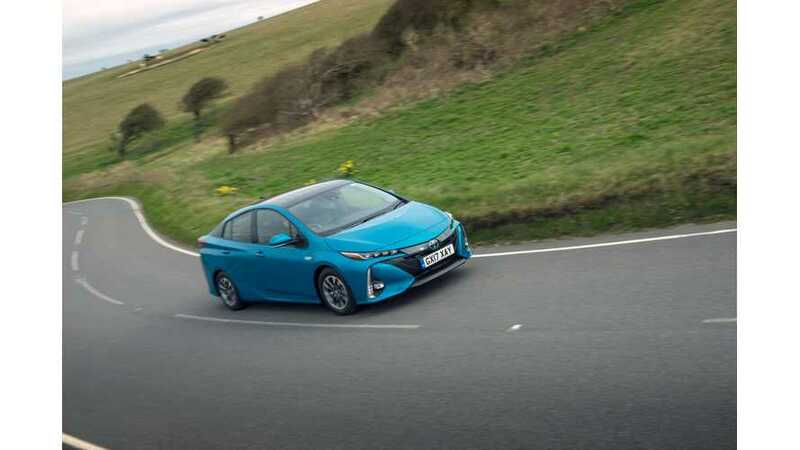 Both models initiated Toyota’s dual-hybrid strategy, with the availability of two hybrid electric powertrains: 1.8L - 122 hp and 2.0L - 180 hp, representing a combined hybrid mix of 95%. Models listed in italics are produced locally at Toyota’s European manufacturing facilities."